Who else is having the best summer ever? We’ve been keeping tabs on all the best things going on in the summer of 2016, making sure you can have the best Lake Tahoe vacation possible. So if you’re planning to hit up Big Blue, then OneRooftop has put together Lake Tahoe weekend guide. Simply click the photo to get the individual walk through of what to do, see, hear, eat and drink! 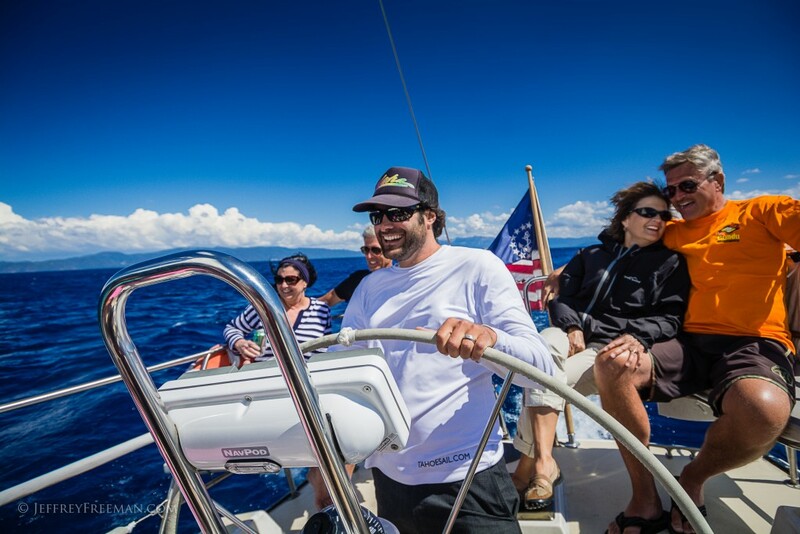 Priorities first: a Lake Tahoe vacation requires you get out on the water. 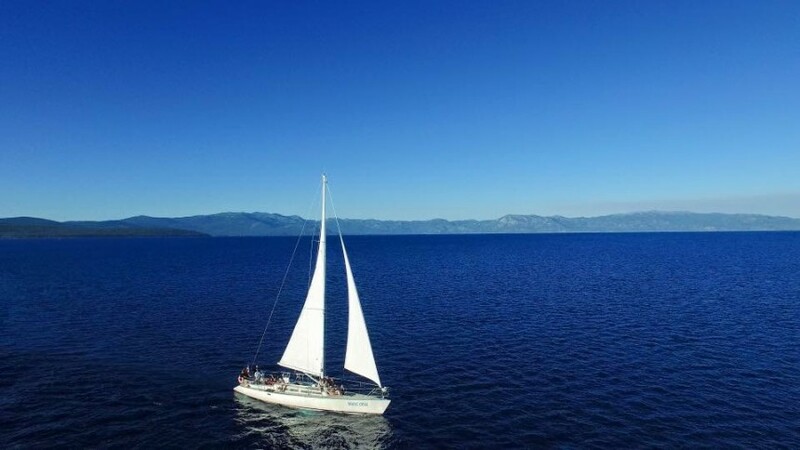 If you’re up near Tahoe City, make sure you stop by the Tahoe City Marina for a sailing charter with Captain Tyler. Click the photo below to hear the Captain himself tell you what’s to love about a day on the lake. 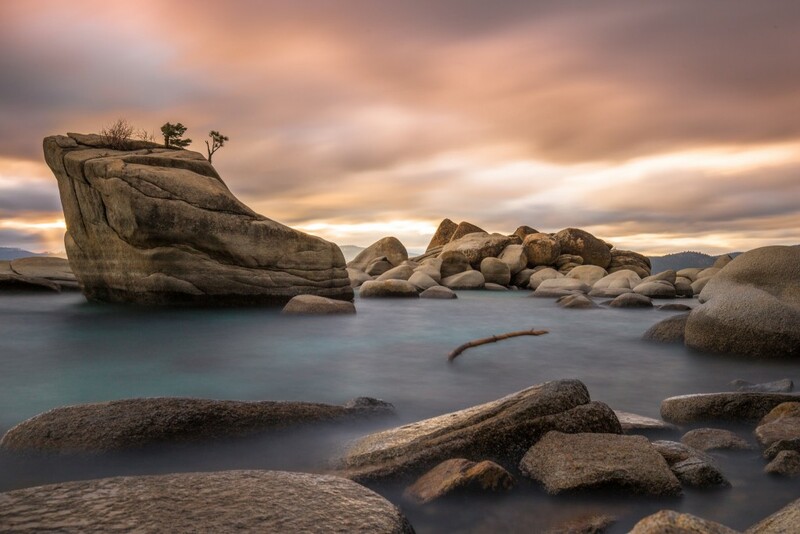 Taking a vacation to Lake Tahoe guarantees some gorgeous views – what you may not have known is that Lake Tahoe has awesome live music all the time! See OneRooftop’s guide to the best bands that will be in the Lake Tahoe area! 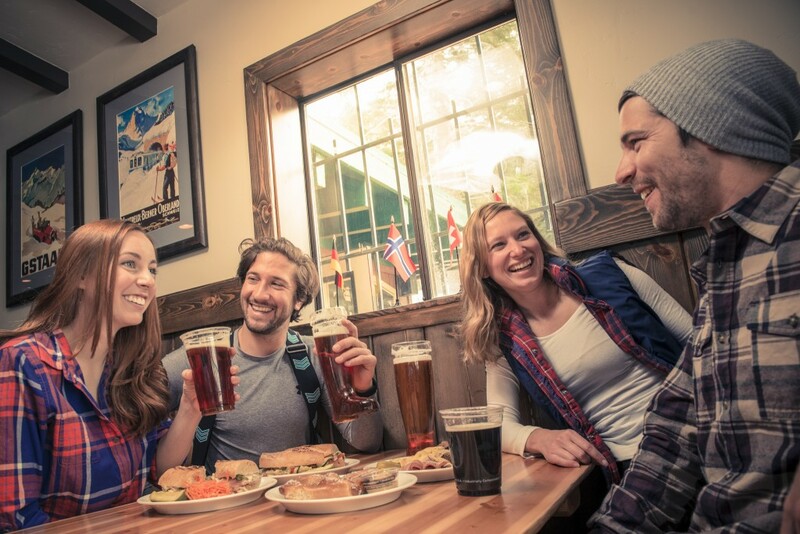 Late summer and early fall in Lake Tahoe means one thing: seriously tasty beer and great live music. In this guide you will learn all the vocabulary you need to know in order to describe craft beer. OneRooftop is a fan of music festivals and craft beer… so we give you a guide to both of them! Incline Village is on the Northern Nevada side of the lake. 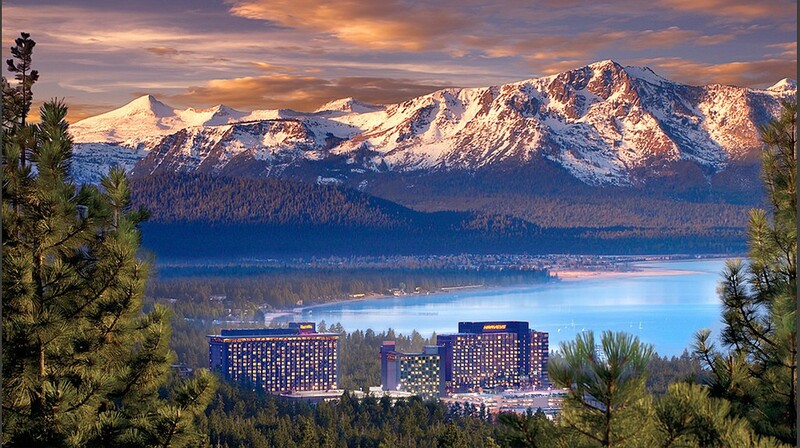 Many Lake Tahoe locals know it for its beautiful beaches and luxurious real estate. 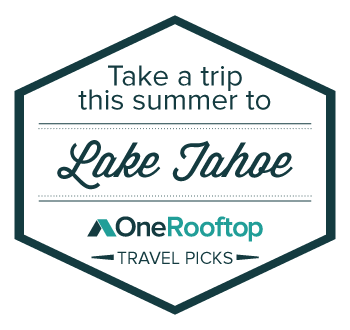 OneRooftop, a mobile travel concierge service for vacation rentals, is connecting travelers to exclusive vacation rentals in the Lake Tahoe area.